Nintendo Ds: Nintendo Gears Up For New DS? Leave a Comment on Nintendo Ds: Nintendo Gears Up For New DS? A revamped version of the insanely popular DS console is expected to be revealed at an official Nintendo press conference which is to be held later this week. Nintendo is planning a new DS, aimed at the portable entertainment market, with an added focus on functionality such as camera and MP3 player. According to a Sunday report in Japan’s Nikkei Net (subscription required) the new machine will offer improved wireless capabilities. It will cost around 20,000 yen ($188), which is around $20 more than the current version’s price. 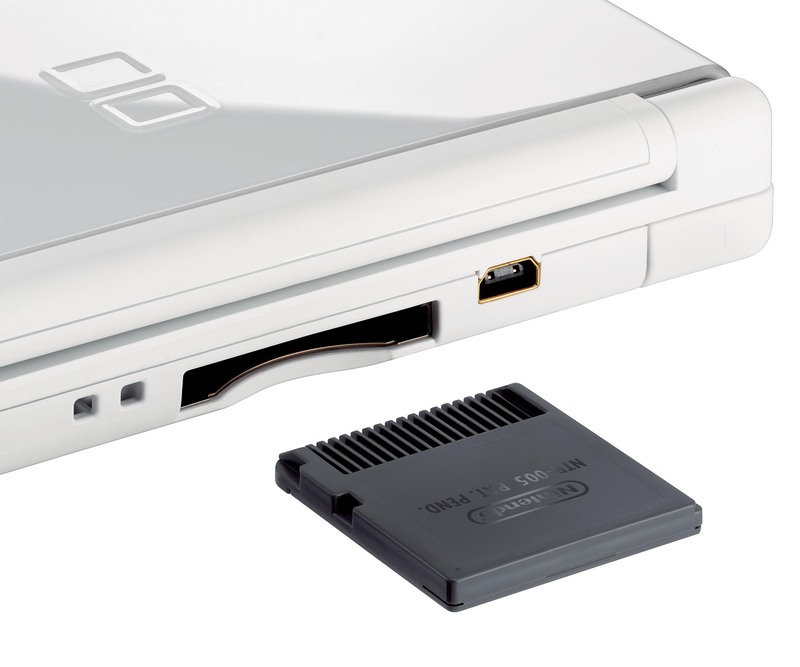 Next Entry Nintendo DS: Could This Be Nintendo’s New DS Console?